Each year, LSSN works with individuals, churches and businesses to gather Easter Baskets for hundreds of children. Will you please join us and sponsor this Program? 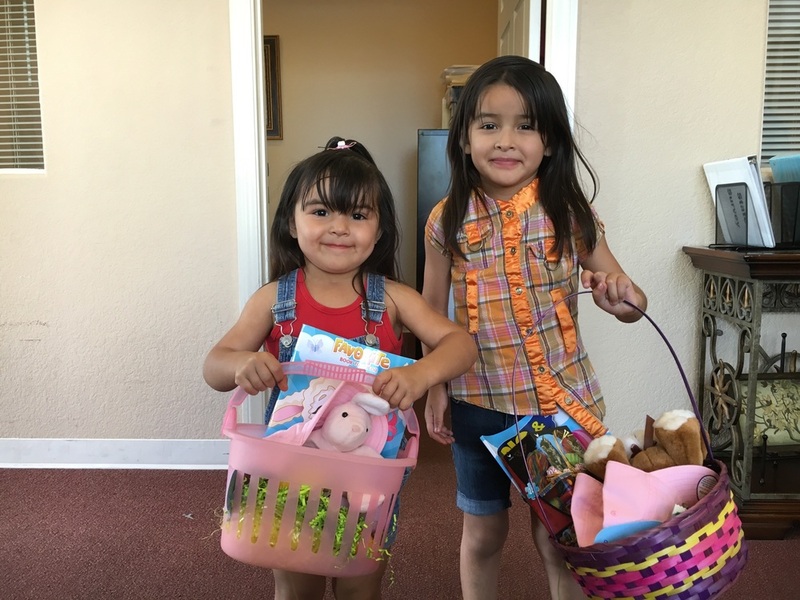 If you would like to donate to the program to create an Easter Basket, contact us at info@lssnv.org. You may be more creative than us and create the ultimate Easter Basket your heart desires. 😊 Whatever you choose to fill the basket with will put the biggest smiles on children’s’ faces!